A writer for the San Francisco Chronicle brews homemade tea with dried herbs from a rooftop garden and a fill-it-yourself teabag that irons shut. 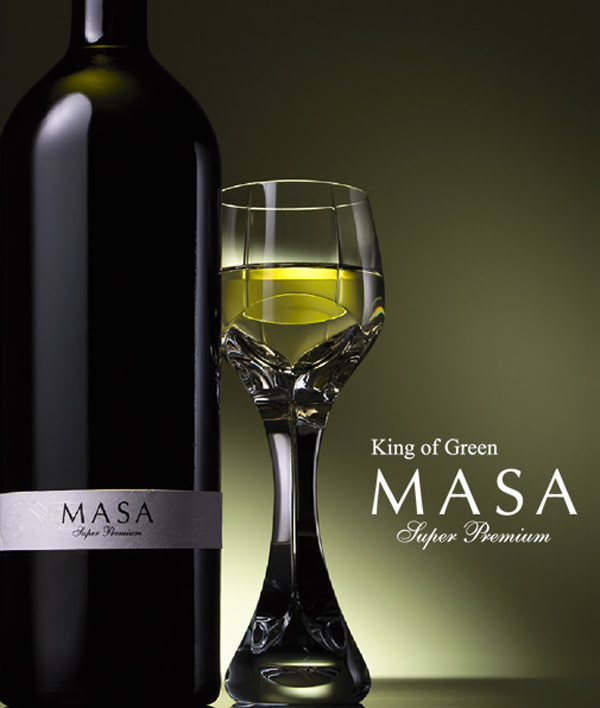 I wish I new where the attractive glass mug shown in the photo comes from. Anyone know? Artist and designer Annie Riker has put together a photo book documenting her "recent trip to the visually rich country of Japan," which you can preview at Blurb.com. One of my favorite spreads from Annie's book. If you are reading this you are a witness to Mellow Monk history: This is the first time I have ever posted something I received by accident. A mistyping of my address fated the photos below to arrive recently in my inbox. 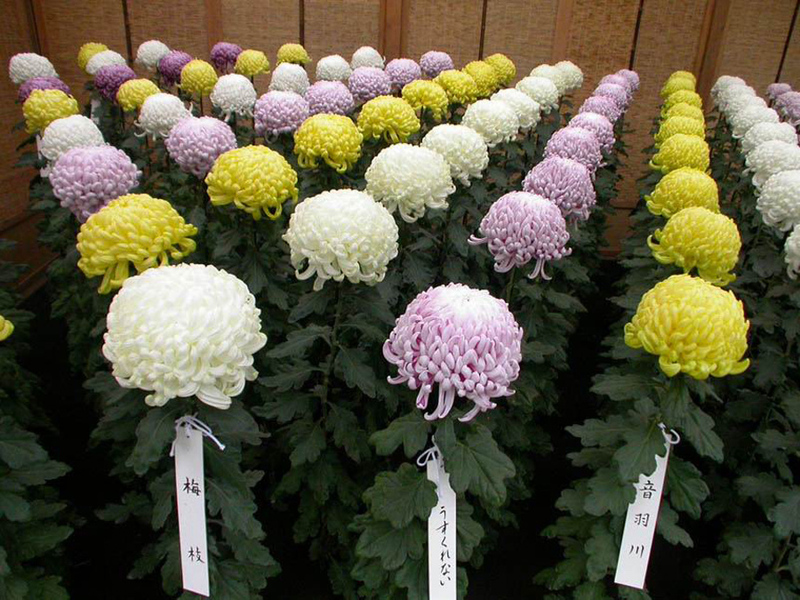 I didn't recognize the sender's name nor that of any of his other recipients, but I do like the photographs, although all I know is that they were taken at a flower show in Japan; I don't know where or when they were taken, or by whom. If you have a clue that would help solve this mystery, please let us know. 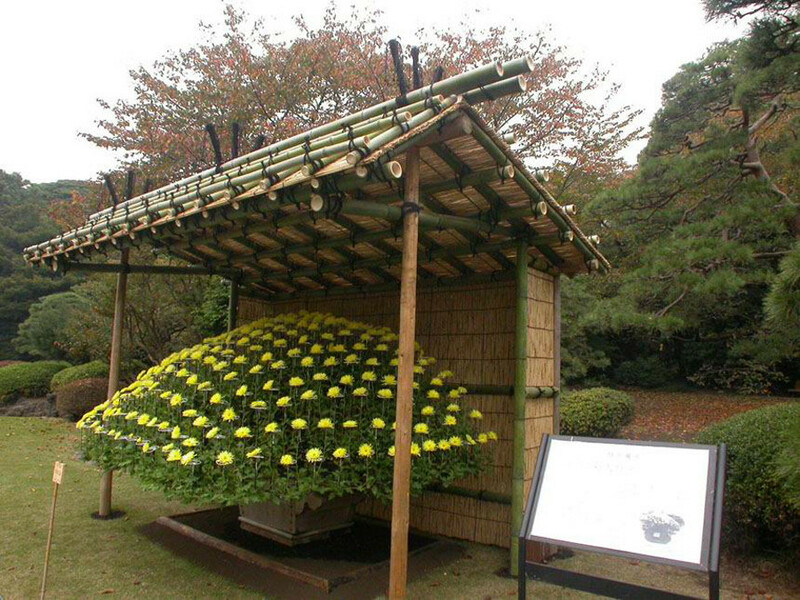 Then again, the mystery somehow enhances the beauty of the flowers. 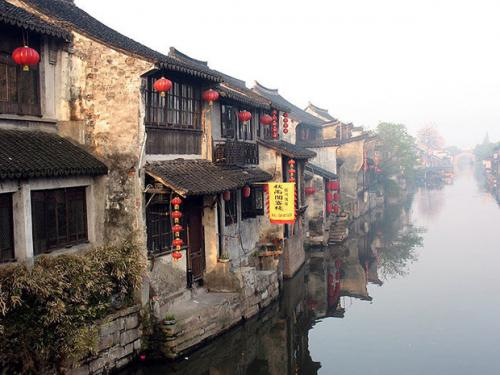 In these panoramas, Mt. 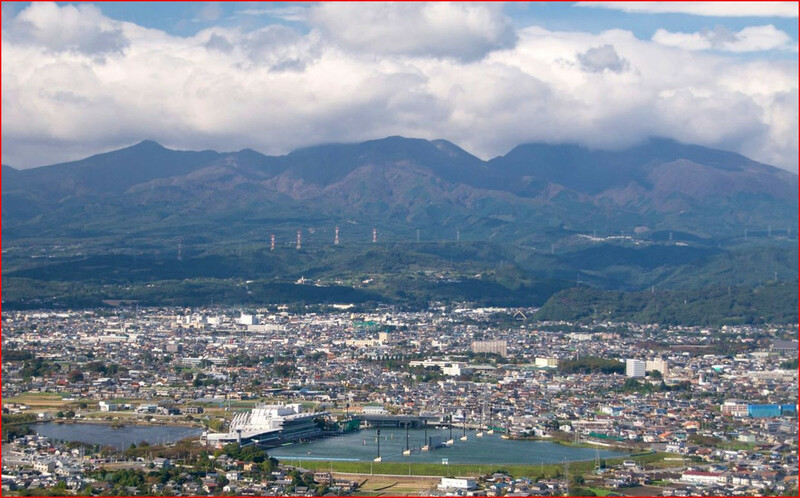 Akagi and Kiryu City in front of it look a lot like the Aso Valley, but with a lot more buildings. The writers at the Japan Times enlighten us on Japanese names and neolithic Japanese idols known as dogu. 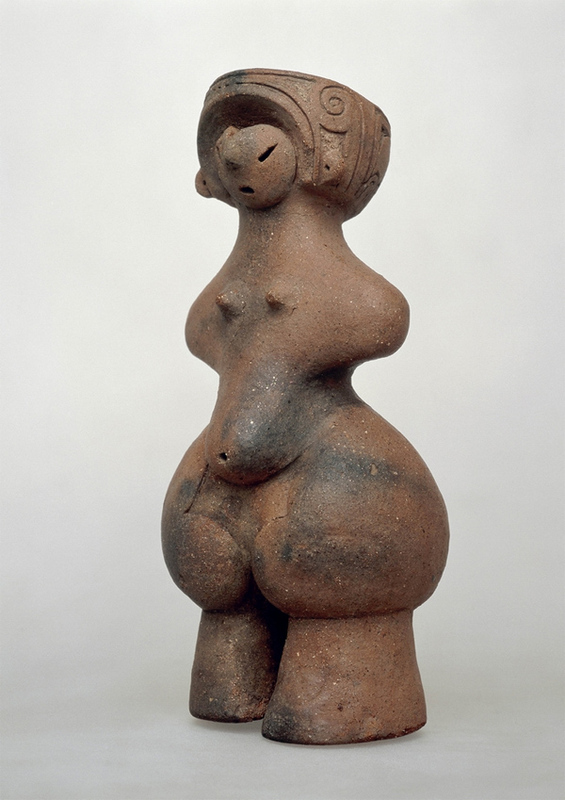 A dogu nicknamed the Tanabatake Venus. Check out some mellow Hawaiian music on our Pandora station. 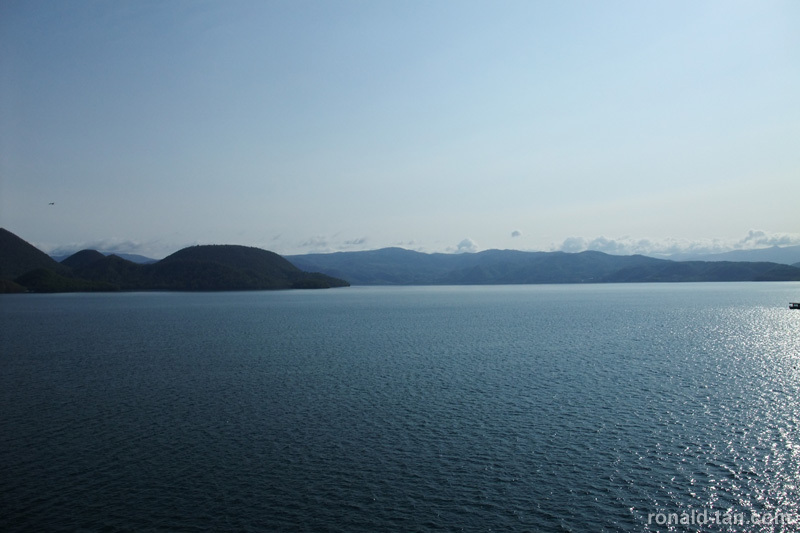 Ronald Tan documents what must have been a mellow day at Hokkaido's lovely Lake Toya. Here's a photo of the monk featured in Part 2 of our green tea documentary being interviewed by the film crew. Helping the crew is our tea buyer (lower left), who served as interpreter, guide, travel agent, driver, and interviewer. Following up on yesterday's post, here is Episode 5 of "Kyushu, Where Japan's Green Tea Grows," which features one of our tea buyers making his rounds in Kyushu. You can also watch the Vimeo version and other videos of ours. 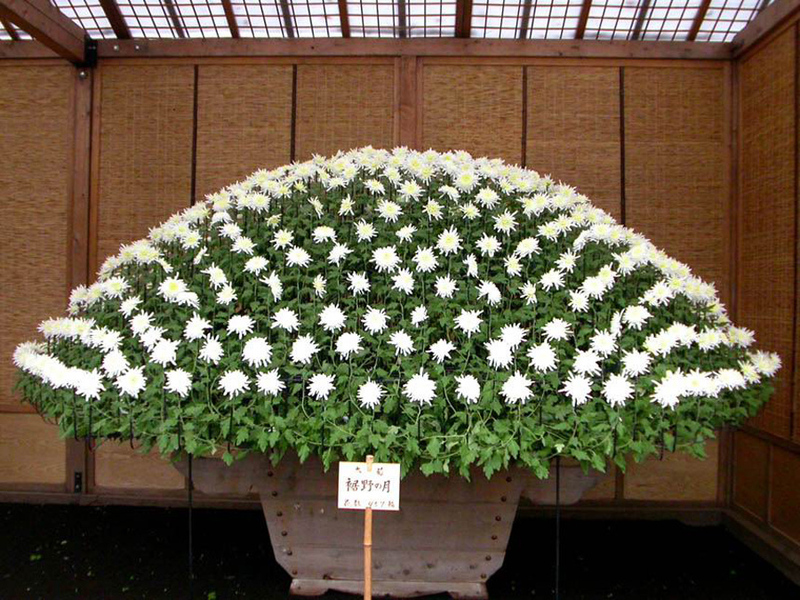 Here it is: Part 4 of "Kyushu, Where Japan's Tea is Grown," a documentary filmed for European TV. The film crew followed one of our tea buyers on his rounds through the tea-growing regions of Aso and other Kyushu locales. You can also watch a slightly higher-resolution version of this episode on Vimeo. 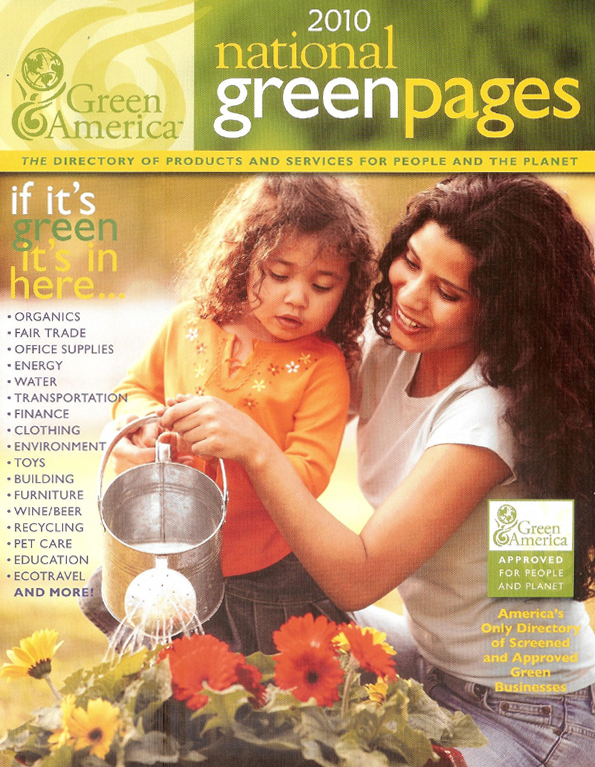 For more videos, please check out our video page. 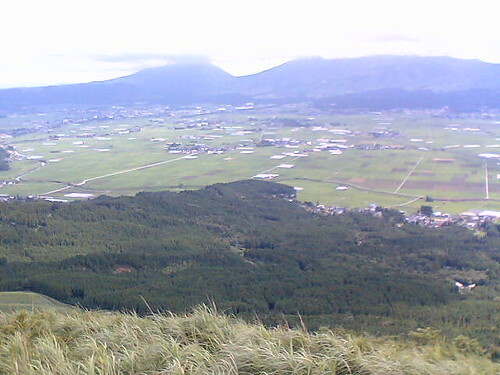 In Aso, not too far from where one of our grower's grows his tea, is Shoranzan ("Little Storm Mountain"), so called from its resemblance to a piece of scenery at Kyoto's Arashiyama (Storm Mountain). 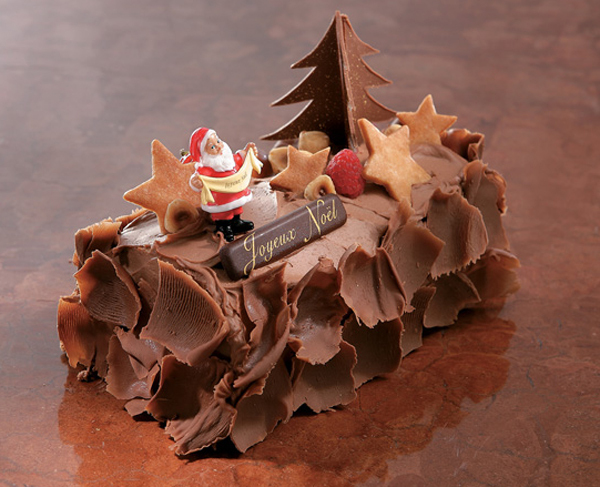 Aso's smaller-scale version of Storm Mountain. 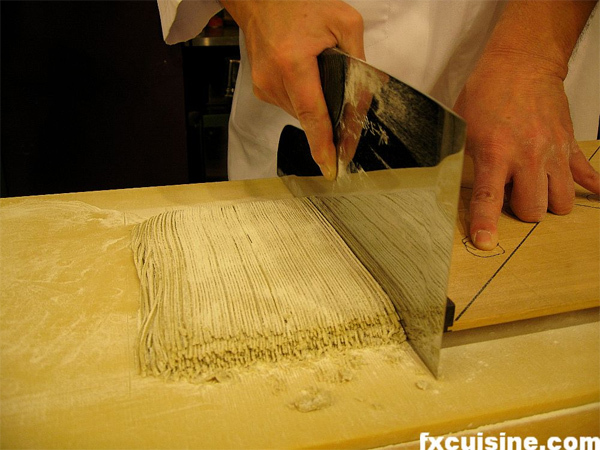 The always excellent Kyoto Foodie shows how to make aomikan marmalade, and the equally excellent FX Cuisine has a compelling photo essay of a class on making soba noodles in Tokyo. 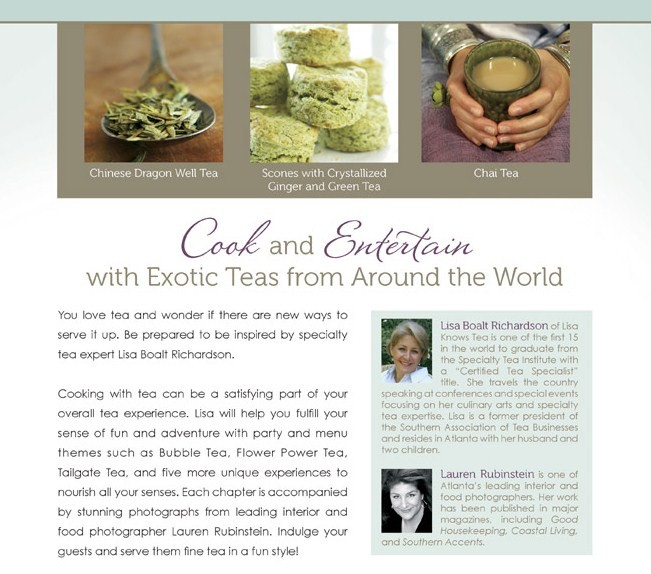 Harvard Medical School summarizes a recent article in Women's Health Watch that "recognizes the healthy power of tea while helping readers get the most out of their cups." 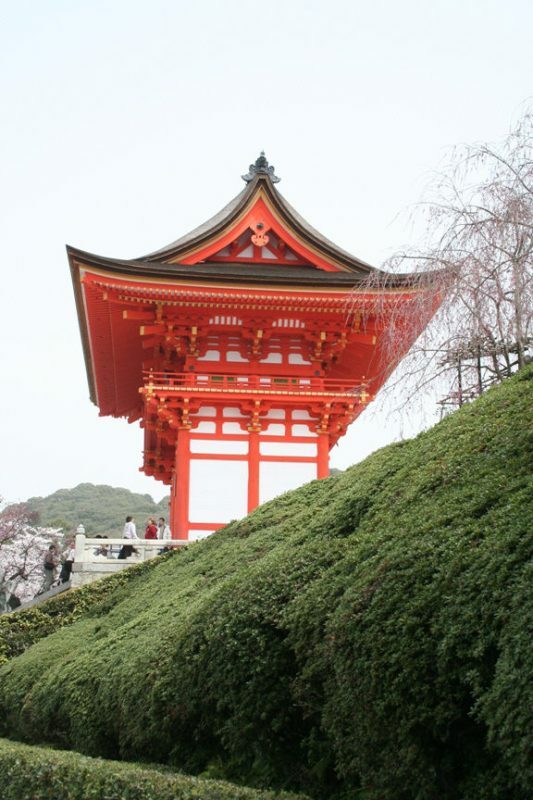 From a large gallery of beautiful photos of serene Kiyomizu Temple. 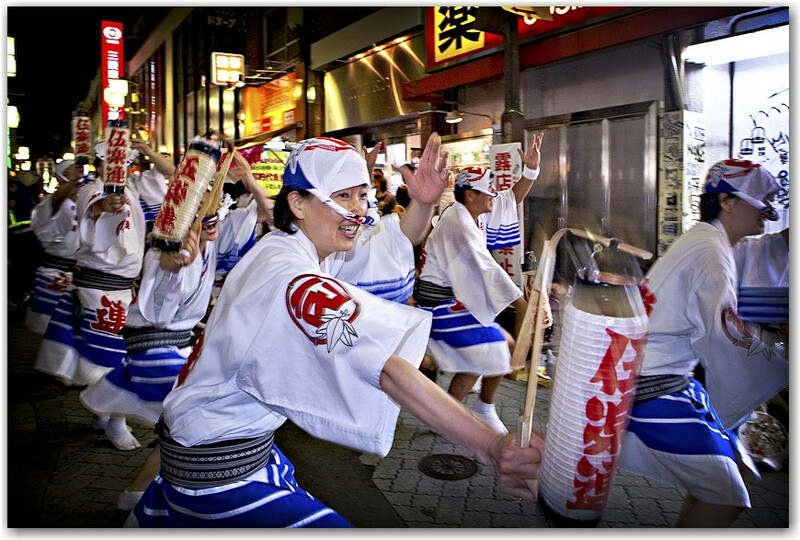 Jeff Henig has taken some excellent photographs of the Awa-odori festival in Tokyo. For the full festival effect, you need to hear the music, too. 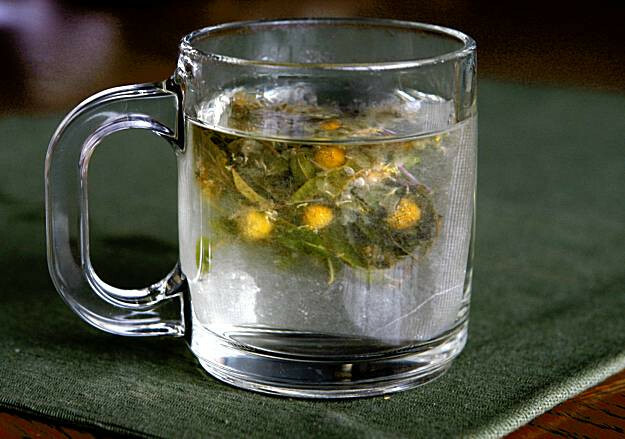 A pair of tea-related stories from the Vancouver Sun—one about a tea sommelier and some "less traditional" tea recipies. 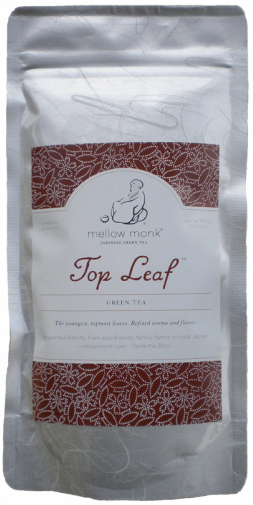 Tea Finely Brewed has reviewed our Monk's Bliss green tea. 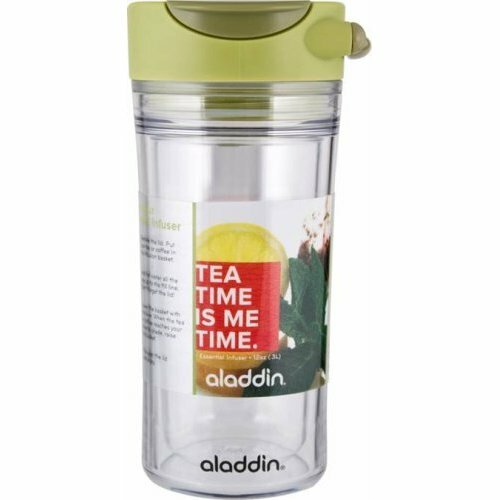 What I really like about the Aladdin Tea Infuser Mug is that it's equipped with a means of removing your tea leaves from the water (to stop infusion and prevent oversteeping): You simply turn the lever near the lid (see the picture below) to lift the built-in tea infuser up and out of the brewed tea inside. When you finish your first batch of brewed tea, you add more hot water, turn the lever back to the "Brew" position and pretty soon you've got another mug of tasty tea. Easy, convenient, and neat—now that's mellow. Once again, science proves something we already knew—that green tea drinkers are mellower. To be more specific, a study showed that people who drink at least five cups of green tea per day are less likely to suffer from psychological distress. This finding, published in the American Journal of Clinical Nutrition, is just one of the many results gleaned from the "Ohsaki cohort," a group of over 40 thousand people in Japan whose health was monitored over many years. 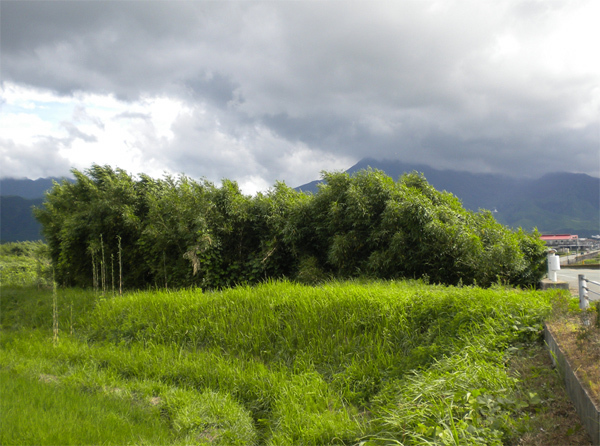 A nice mellow grove of bamboo. 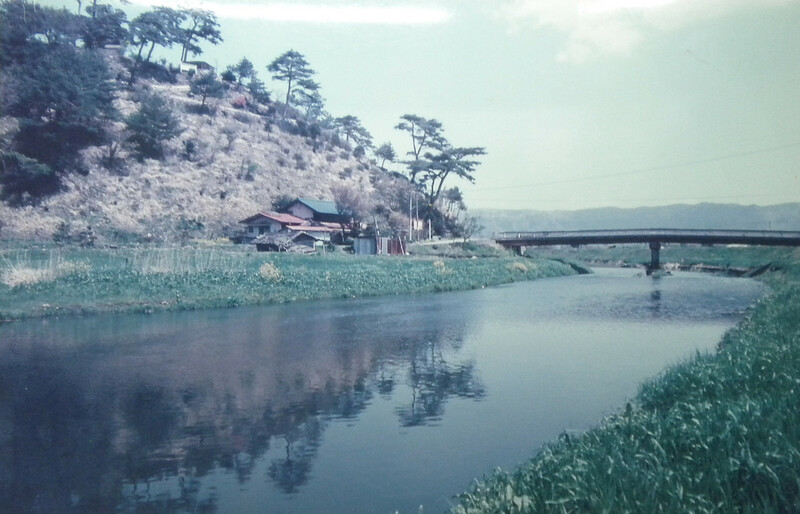 Photo taken in Aso. Deborah Amar has written an excellent ghost story set in Japan ... and with a surprising twist ending. Speaking of ghosts, here is a previous post on a haunted fishing spot. 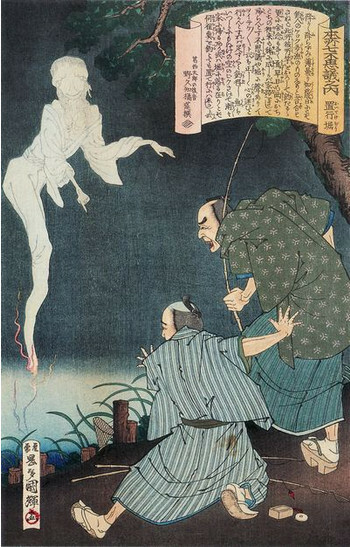 A ghost appears in Edo-era Tokyo. 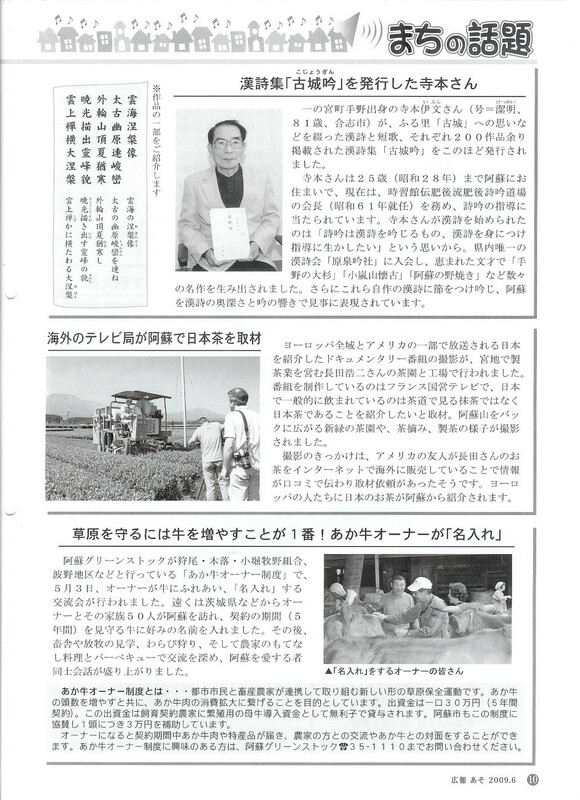 One of Mellow Monk's growers was featured in Kōhō Aso, the city of Aso's official monthly newsletter. 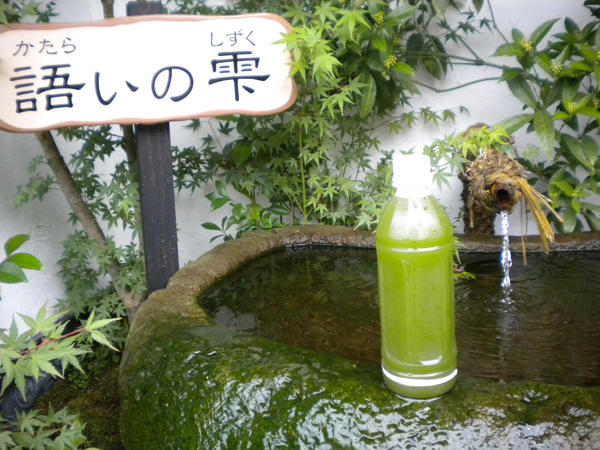 As you can see from the accompanying photo below, the story describes a visit by a French TV crew to film some footage for a documentary on Japanese green tea. The director first learned about this grower from a previous European documentary about Japanese green tea, which also featured one of our tea buyers on a trip to the area. 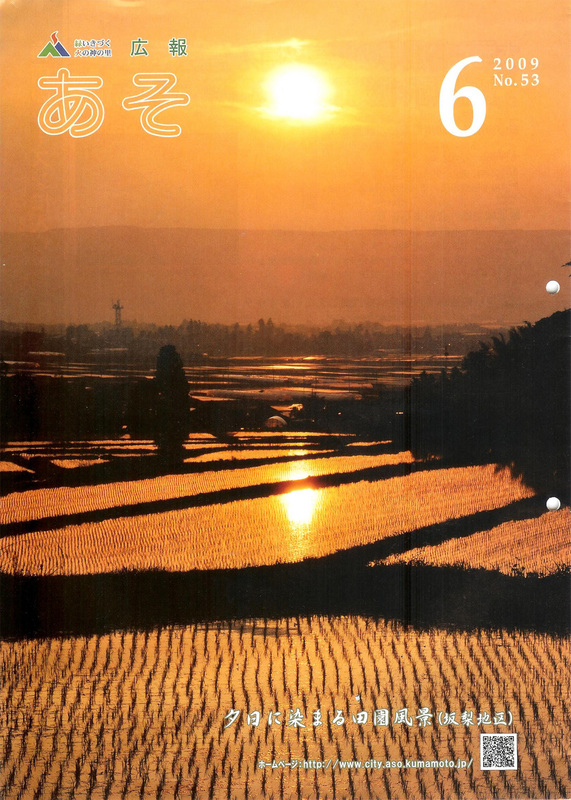 Cover caption: "Tea fields in Sakanashi [a district of Aso City]." 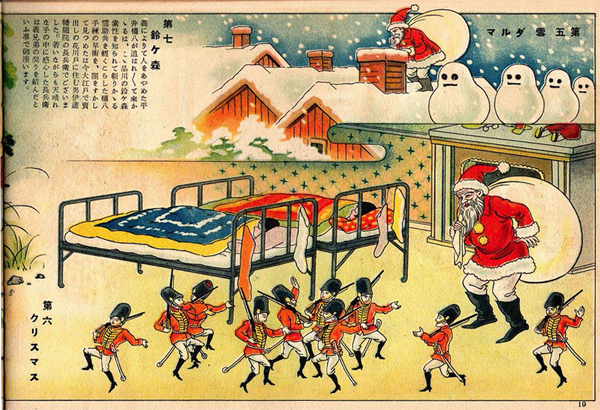 The story (in the middle of the page) reads: "Filming for a documentary, to be shown across Europe and in parts of America, on Japan's green tea was carried out in the tea fields and at the tea mill of Koji Nagata, who runs a tea enterprise in [the] Miyaji [district of Aso City]. 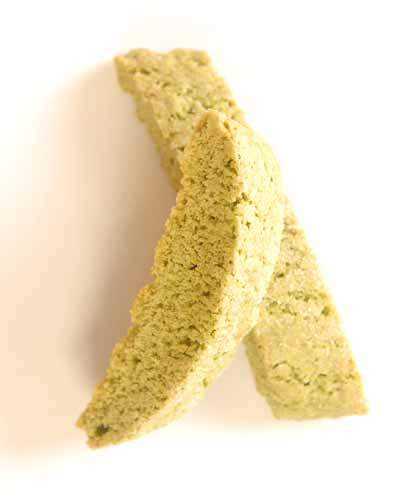 The program, which is being produced by France's national TV network, aims to show that the tea that is widely consumed in Japan is not the matcha of tea ceremonies but [ordinary] Japanese green tea." Trevor Mott observes that you almost never see hitchhikers in Japan. 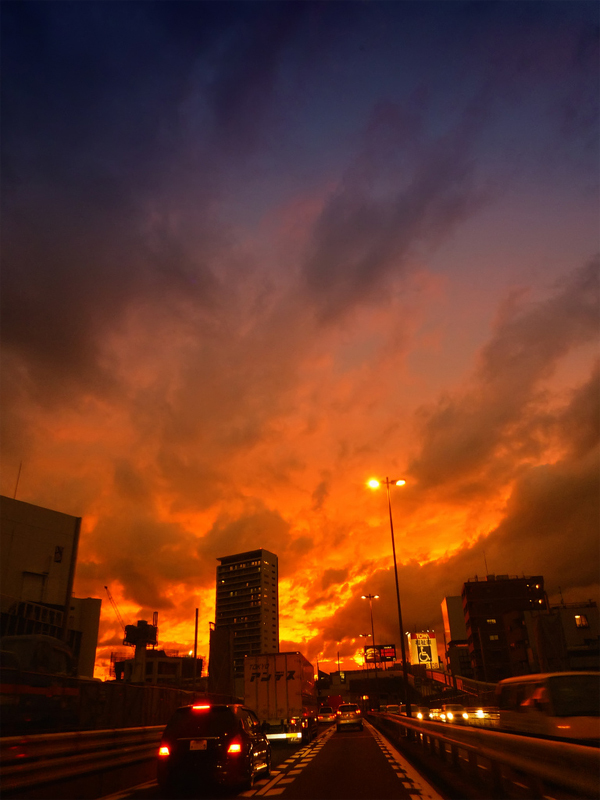 After an eventful journey starting in Oita, he offers an explanation for this phenomenon. 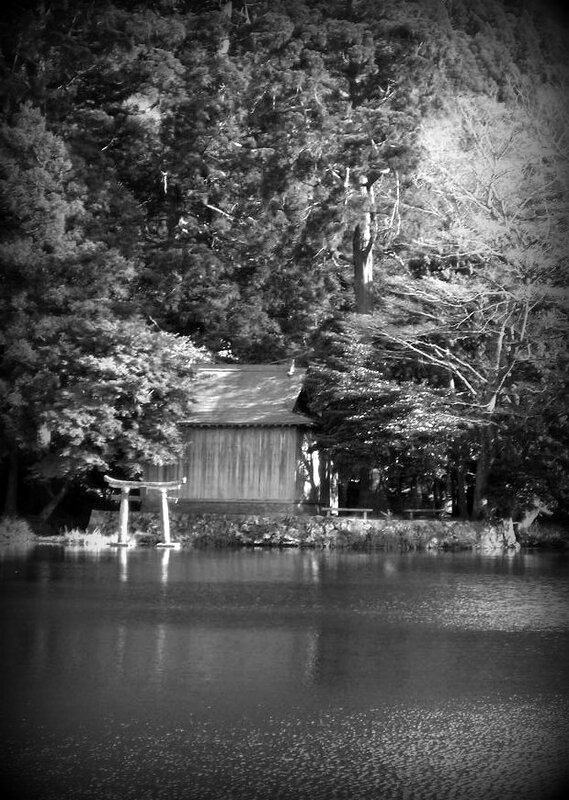 Lake Kinrin (Kinrinko) in Yufuin, Oita. Researchers at the University of Arizona Medical Center are launching a study to see if green tea polyphenols can help fight the human papillomavirus (HPV). Researchers Sherry Chow and Wade Chew prepare vials for the green tea study. 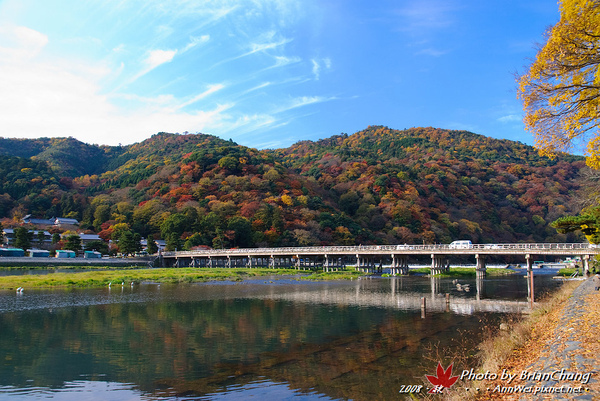 Japan's Sado Island boasts beautiful scenery and a rich cultural heritage. And if diving is your shtick, you can also frolic with the fishes. 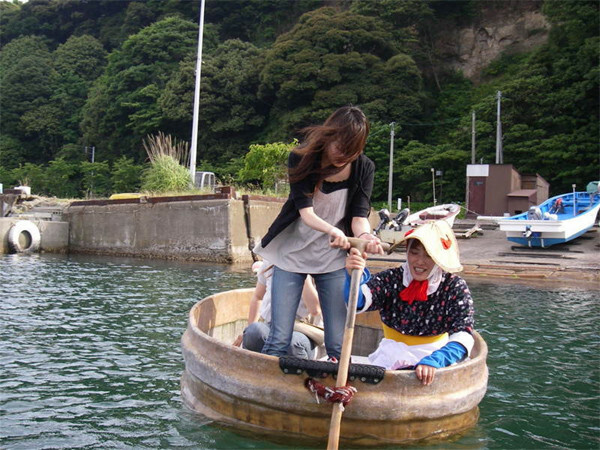 Barrel boat rides are a popular attraction on the island. Folks, it's getting to the point where even I'm having trouble keeping up with all the research results coming out about the health benefits of green tea. 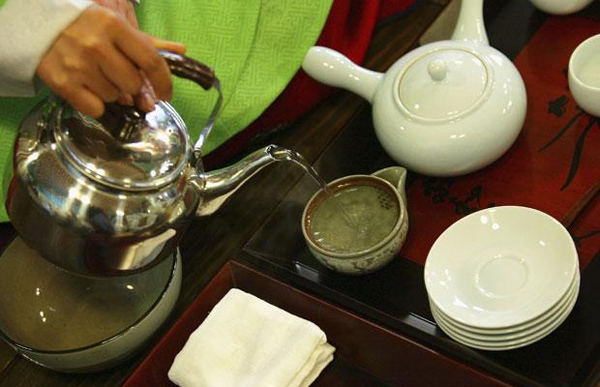 Drinking as little as one cup or less of green tea per day was associated with 41 percent less risk of dying from pneumonia among Japanese women, the investigators found. 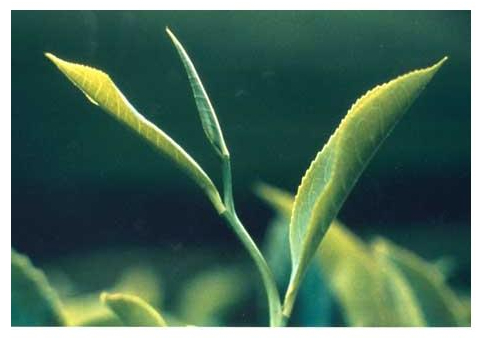 The findings, they say, "support the possibility" that green tea contains compounds capable of destroying or inhibiting the growth of viruses and microorganisms. 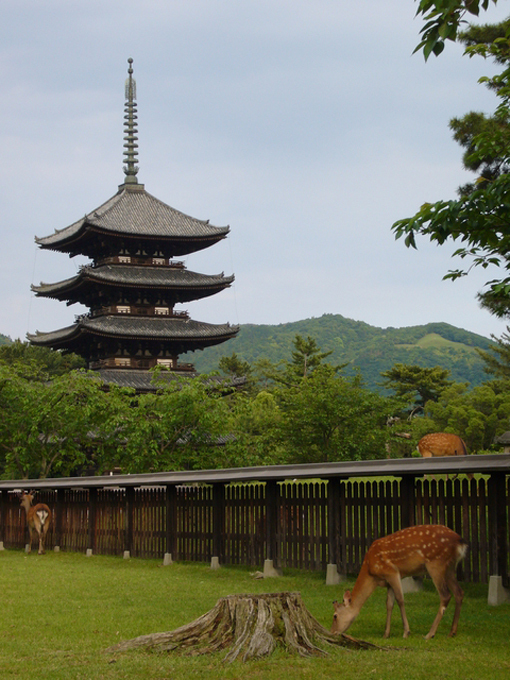 Taken in Kuma County in southern Kumamoto Prefecture. 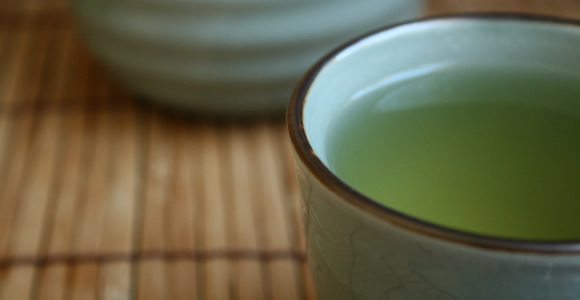 Yet more recent research points to green tea's cancer-fighting properties. Results published in the American Journal of Epidemiology show that drinking 5 cups or more per day reduced the risk of leukemia and other blood cancers by one half compared to participants in the over 40,000-person-strong cohort who drank one cup or less per day. 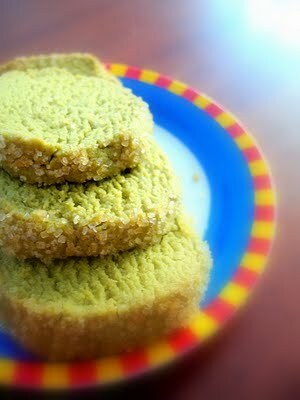 For more information about green tea and leukemia, you can read previous postings in this blog. 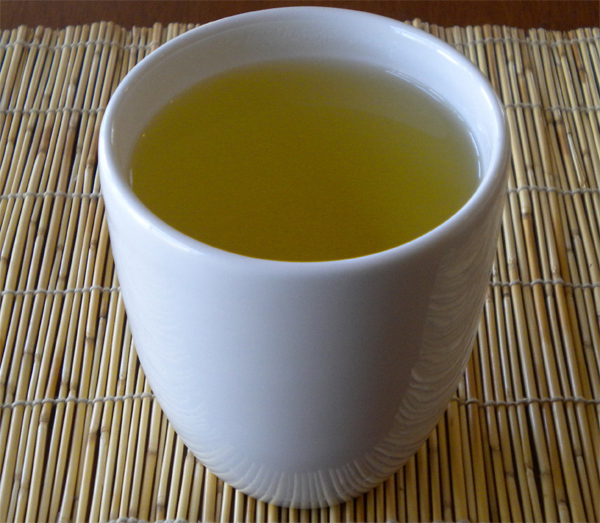 A blogger called Dr. Zit writes about how simply drinking green tea — not using creams containing green tea, or taking a green tea extract pill — has dramatically improved his skin. 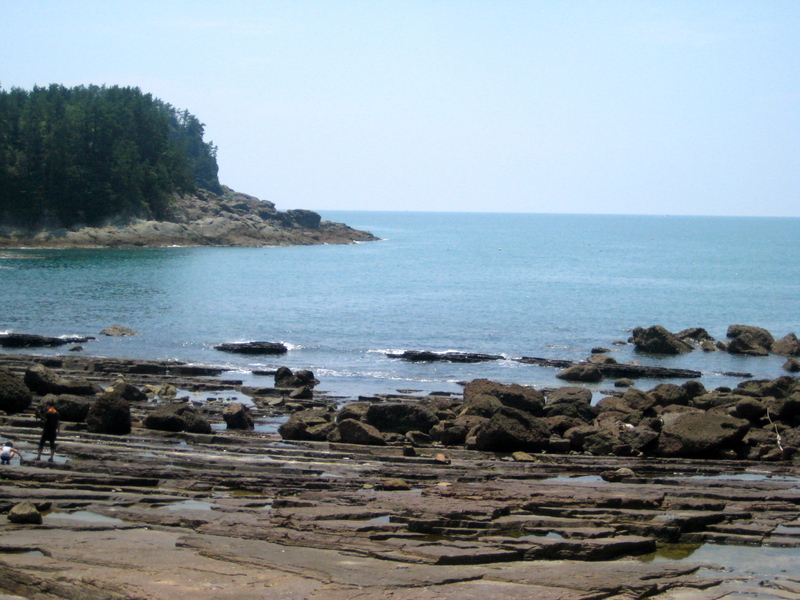 Taken from the shore of a small island in the Kuma River. This is the same spot where we took a recently posted video. Chris Chaney, a.k.a. the Chicago Potter, writes the kind of thorough review of one of our teas that only a true tea lover could. Our pride and joy. One of them, that is. 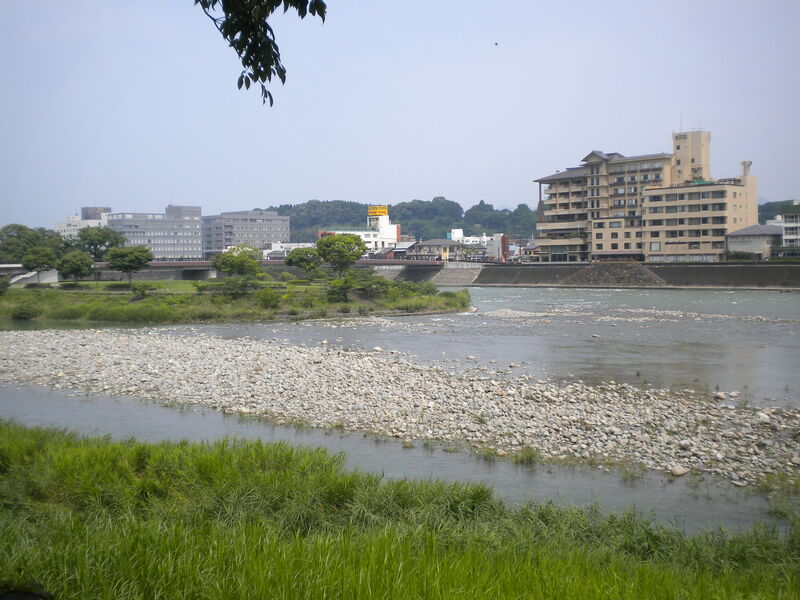 Here's a video we took recently in Hitoyoshi City, on the tranquil banks of the sometimes rapid Kuma River. When I first heard about an on-the-go infuser mug called the Perfect Steeper, I thought, Well their marketing department isn't shy. But upon examining how this steeper works, I realize the name may be far more objective than I had suspected. Here's how it works: After filling the mug—see the photo below—with hot water, you place your loose-leaf tea into the tea receptacle, which contains a permanent filter and sits atop and screws into the mug. 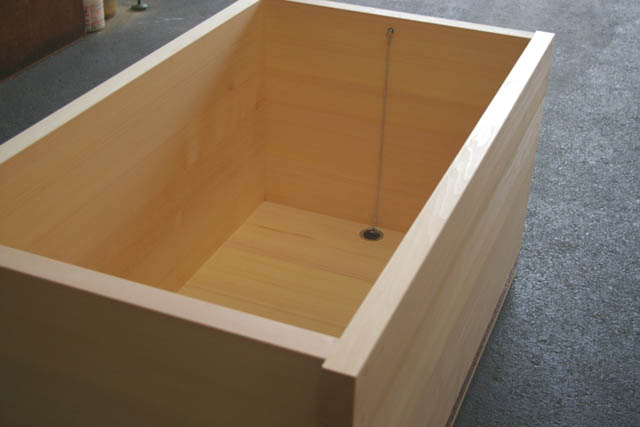 You then screw on the receptacle's top and turn the whole thing upside-down, allowing the hot water to flow from the mug down into the tea receptacle. The leaves swirl around in the hot water, yielding their wonderful essence. A brew is born. As you can see, when steeping is done you simply turn the steeper back over. 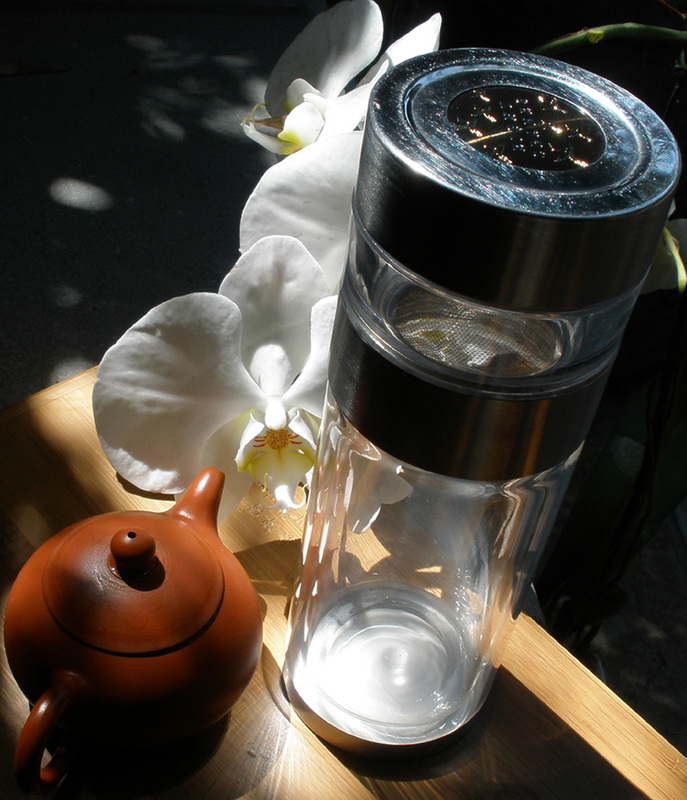 The brewed tea flows out of the tea receptacle, stopping the infusion process. The tea leaves are now high and dry, ready for another steeping later on. Another feature I like is that to drink your freshly brewed tea, you remove the permanent filter and set it down upside down—no dripping, and no need for a separate drip-catcher. Another big plus: the mug consists of a glass liner—because who wants to drink out of plastic?—with a polycarbonate shell to protect against dropping and other unforeseen incidents. It really does sound like the perfect steeper. I can't wait to give one a test drive. This really could be the perfect steeper .